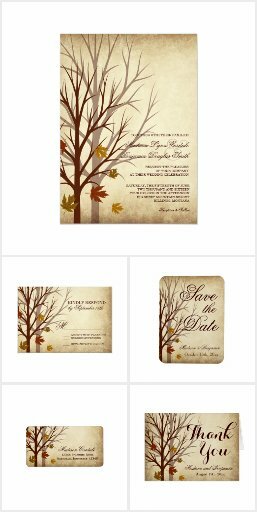 These fall wedding invitations are perfect for a fall wedding. 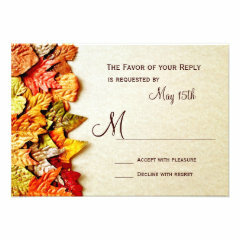 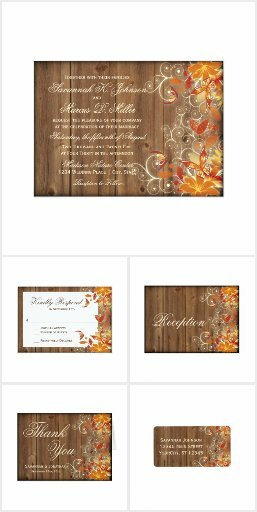 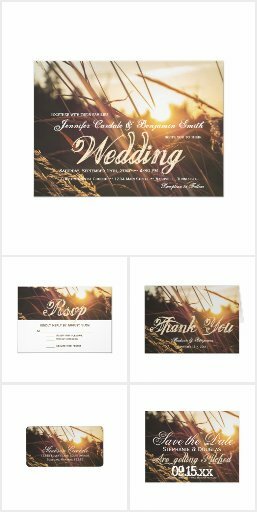 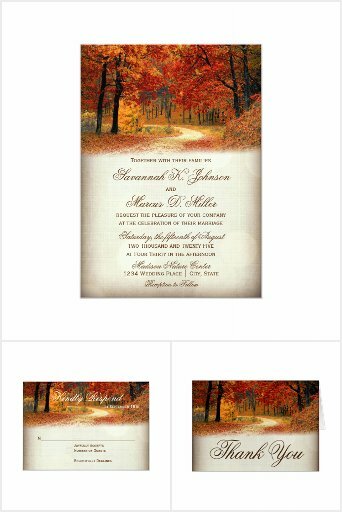 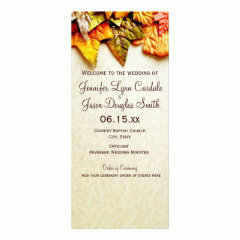 They feature falling leaves, oak tree silhouettes, and rustic backgrounds in autumn colors. 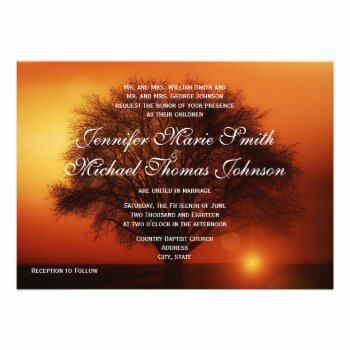 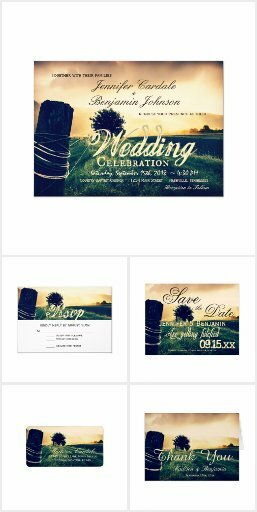 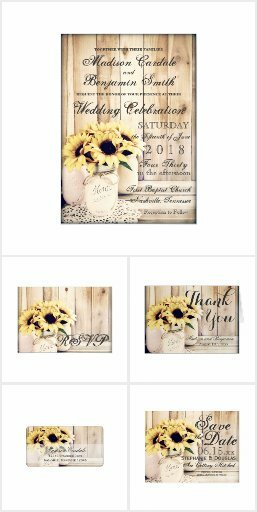 Each template can be customized with your own wedding invitation wording. 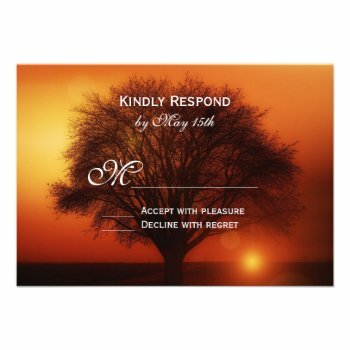 Click on the picture to see both sides. 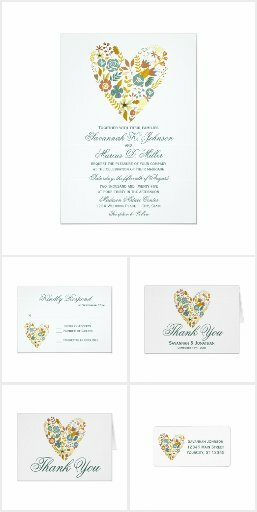 Choose from a variety of paper types. 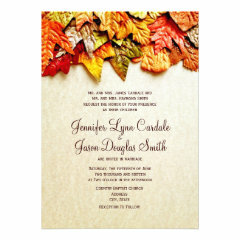 My favorite papers are the LINEN or FELT paper type. 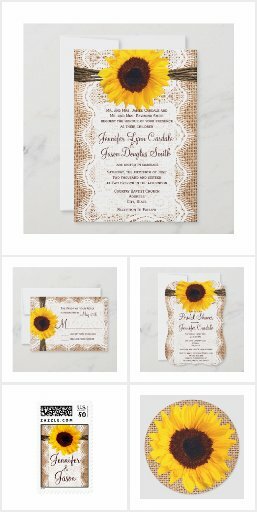 You choose the paper type on the order page.